"I loved it here. Jen was absolutely wonderful and explained everything to me. I am definitely going back." "I love that everyone I have seen has taken time to answer all my questions. I am very pleased!" "Shara always takes great care of me. I love her! I can always count on Sharla. Always look forward to my next visit!" "For the past two years we have been using Clinical Skin. Amazing staff - incredibly qualified and professional. I wouldn't go anywhere else!" 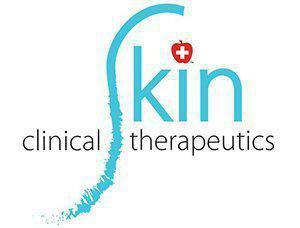 "I highly recommend Clinical Skin Therapeutics. Everyone I met was very friendly. My experience was with Monica and it was great." "I had microdermabrasion done by Patty. She did a great job. My skin felt so much cleaner and brighter. I definitely will return!" "Dr. Orandi is very knowledgeable in her field. She is kind and thorough which is sometimes hard to find these days in a physician." "In my experience she is professional, very nice, and helpful overall."